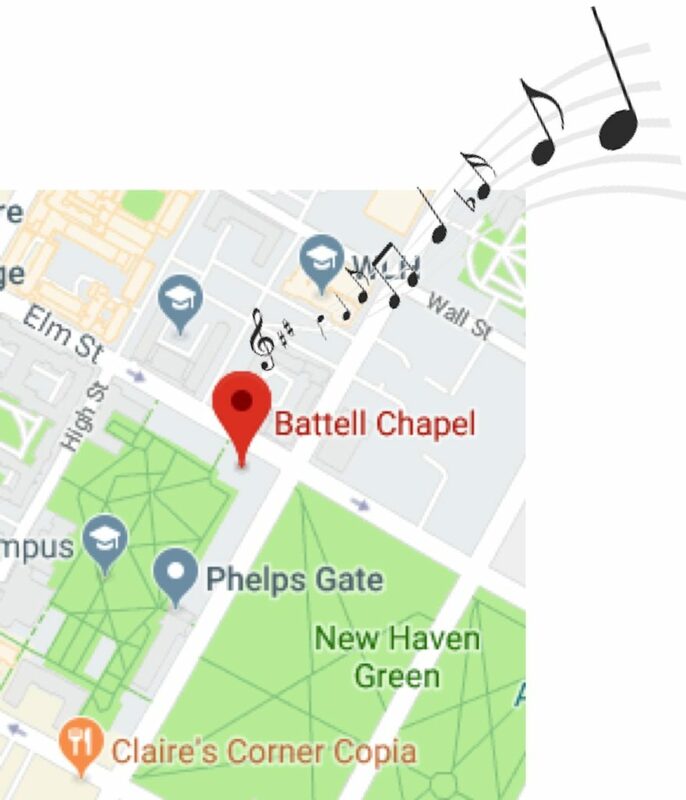 GNHCC resumes rehearsing on Thursday, September 6, at 7pm, at the First Presbyterian Church on Whitney Avenue in New Haven. 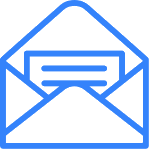 Join us as we prepare for our 55th Anniversary and celebratory events! It promises to be a great and memorable season, with our season-end concert scheduled for Saturday, December 15. 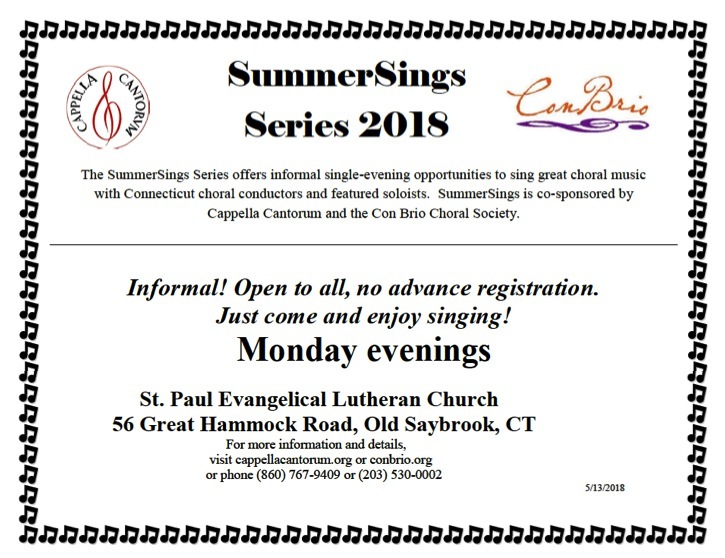 In the meantime, if you miss singing during the summertime, click here or on the image above for details on the SummerSings Series co-sponsored by Cappella Cantorum and Con Brio, and held on Monday evenings in Old Saybrook, CT, through August 13. ← The main event… Mark your calendars for June 9!